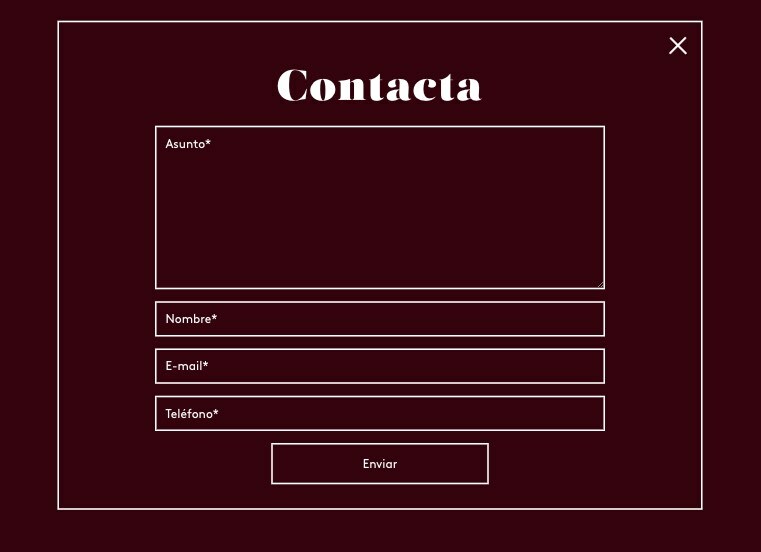 Yes, you can get beautiful forms with Contact Form 7 | Portfolio of Miguel Garrido. Web developer & Designer. Often themes don’t offer great style support for plugins like Contact Form 7. Many other times when you’re doing a website from scratch the UI looks inconsistent and making the layout looking not that great. Yes, you can get a beautiful form with Contact Form 7 without having to install extra plugins. And you can change the styles as much as you want so it looks simple and great. Second, Create your own style for your form, use it and re-use it! Contact form 7 handle both of them either way. +placeholder() is a mixin from Stylus I’ve created. Read more here.